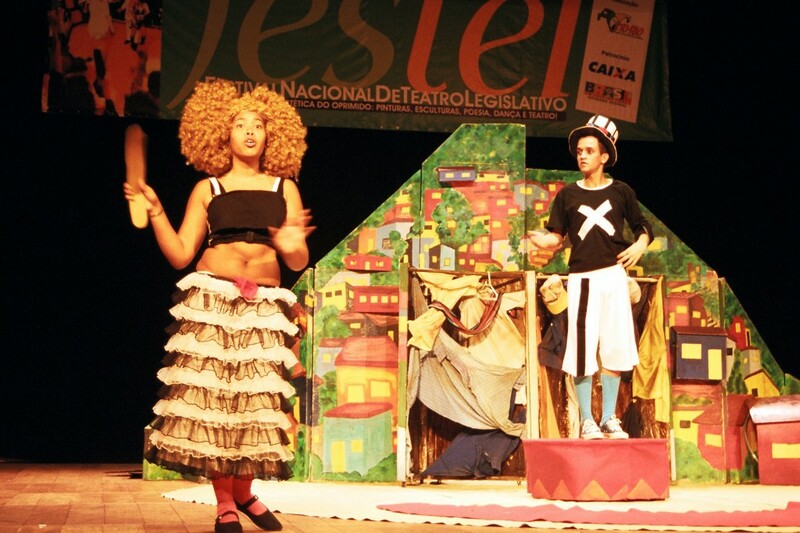 A theater system that promotes social and political change. In the Theatre of the Oppressed, the audience becomes active and as "spect-actors" they explore, show, analyse and transform the reality in which they are living. 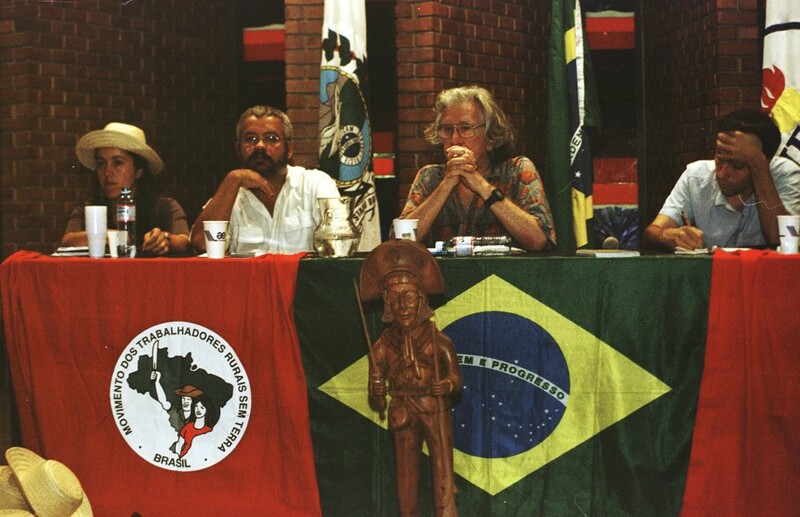 As Vereador (city councilman) in Rio de Janeiro (1993-1996), Boal created the "legislative theatre", a new means to give his voters the opportunity to voice their opinions generating a "transitive democracy," which lies in between direct democracy (practiced in ancient Greece) and delegate democracy. Use theatre as means of promoting social and political change and to study, discuss and express issues concerning citizenship, culture and various forms of oppression using theatrical language, opening up a flow of power between both groups. The subject of the production is based on a proposed law to be passed. Some 13 laws were created through legislative theatre during Boal's government.